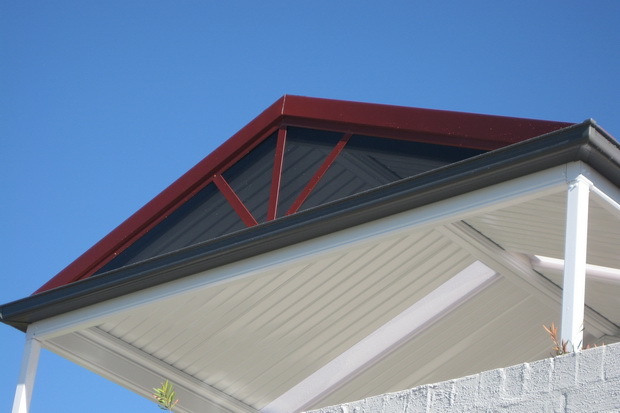 Keperra Awnings is an ideal home renovation project to take on. By creating an outdoor area for your family and friends to enjoy, the new place will be the hub of the home. We provide a no obligation free site inspection to advise on what would be possible for your home. A complete end to end service including handling all council approvals is available by Excelfit. If a project like this is on your radar, don’t hesitate to get in touch.